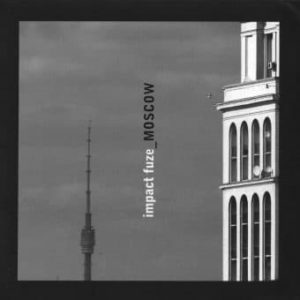 Way to Itself is a track from the band Impact Fuze ! The Play Along (less drum) is finally available ! Make your own videos !! !